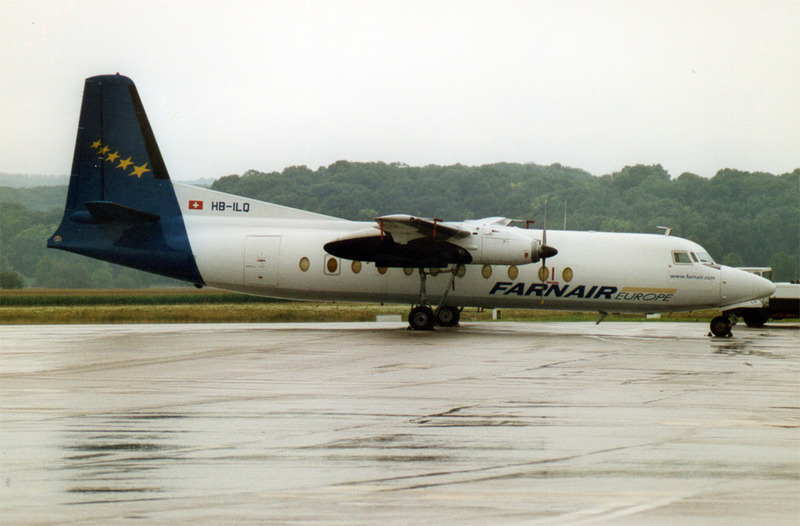 Founded in 1984 as an air-taxi and express cargo airline. 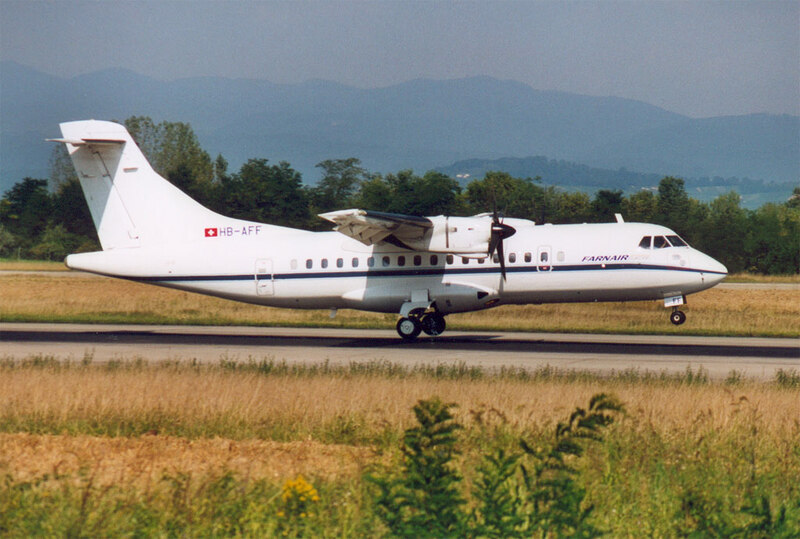 It operates regular express parcel services from Switzerland to the main hubs in Europe. 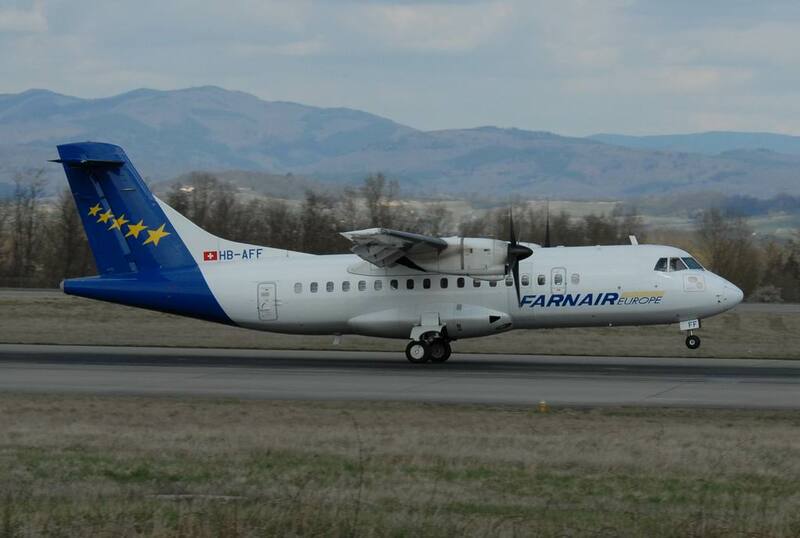 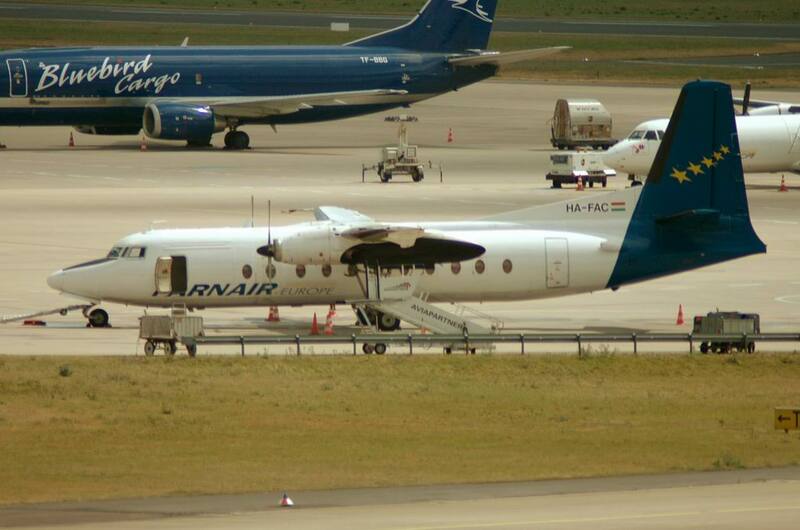 Renamed ASL Airlines Switzerland after the Farnair Group was acquired by ASL Aviation on 4 June 2015.